Konrad Koerner, a leading historian of linguistics, has long said that an academic field cannot be considered to have matured until it has history as one of its subfields. The history of linguistics is a growing area, having come into its own in the 1960s, especially after Noam Chomsky looked for historical roots for his work. 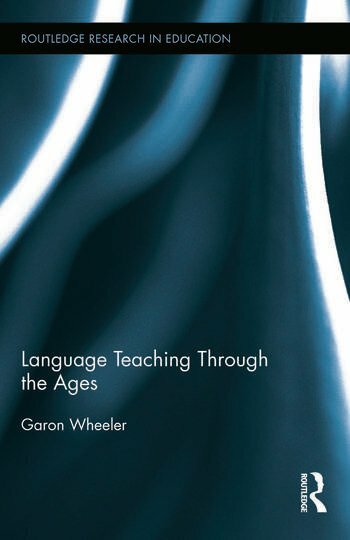 In contrast, the history of language teaching has been neglected, reflecting the insecurity and youth of the field. Most works on the subject have been written by linguists for other linguists, and typically focus on a specific period or aspect of history. This volume concentrates on the basic issues, events, and threads of the history of the field - from Mesopotamia to the present - showing how a knowledge of this history can inform the practice of language teaching in the present. Garon Wheeler is Campus Dean at the New York Institute of Technology, Abu Dhabi, UAE.